Jorden and Sarah opened their own Pacific Top Team Franchise and martial arts academy with the clear goal in mind to have a family orientated facility. Within this structure they wanted to offer something for everyone in a safe and clean environment, with effective coaching and amazing camaraderie. Jordan and Sarah have more than achieved their goals for people like you. Pacific Top Team Martial Arts Kelowna is the largest Martial Arts Academy in Canada, offering a full weight facility, kids brazilian jiu-jitsu classes (from ages 3-15), adults co-ed classes, Women’s Only Kickboxing, and so much more. The benefits of training in these martial arts go far beyond improving the physical aspects of an individuals life. The martial art of Brazilian Jiu-Jitsu and Muay Thai Kickboxing are truly a vehicle for self-development and character building. 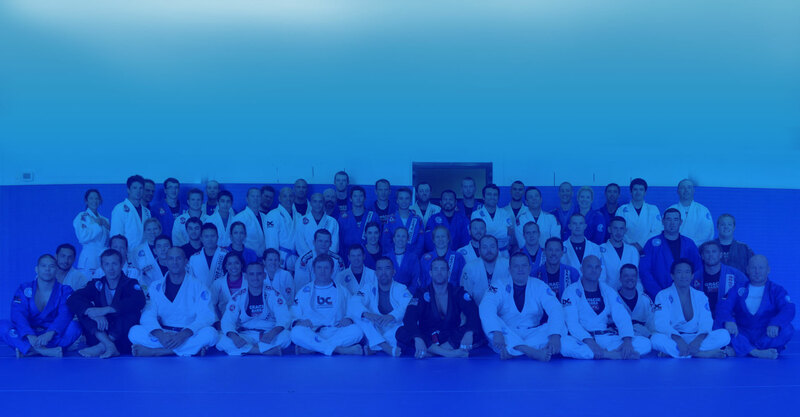 Training on a regular basis instills many traits Jiu-Jitsu and Kickboxing practitioners embrace as they embark on the journey and the lifestyle it yields. A person will find these martial arts are very comprehensive and conceptual, allowing the mind to be present, directing attention to problem solving which yields results on and off the mats. While practicing techniques and applying them in class an individual will be giving themselves a complete full body workout, improving cardio, strength, flexibility, and endurance. You will be adding far more to your life than just a workout. The combination of these martial arts and our skilled team will gear you towards the healthy lifestyle and the camaraderie that come hand in hand in training in the martial arts at PTT.  Jorden is our head instructor, an accomplished black belt in Brazilian Jiu-Jitsu. 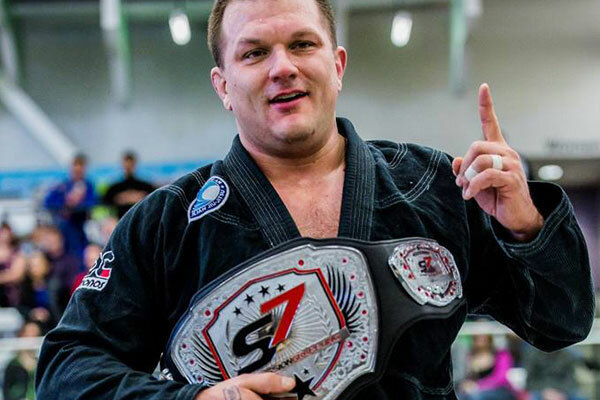 Having won countless international medals at the largest tournaments in the world, his competition resume, instruction and coaching in brazilian jiu-jitsu are unmatched throughout the Okanagan. 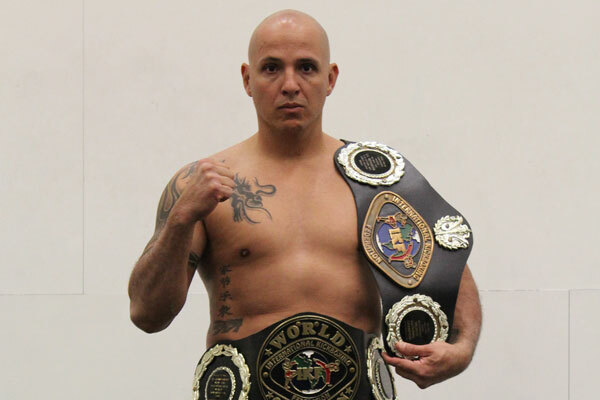 Adolfo Lozano is the head instructor for the Co-Ed Muay Thai program. A past World Champion in Muay Thai, National Coach for Mexico, Switzerland & Thailand. Adolfo holds a black belt in kickboxing and Thai Kwon Do, a Red Prayat in Muay Thai and blue belt in Brazilian Jiu-Jitsu. His competition and instructing experience are world class and world renowned hands down. Sarah Draht is the head instructor for the Women’s Only Program. 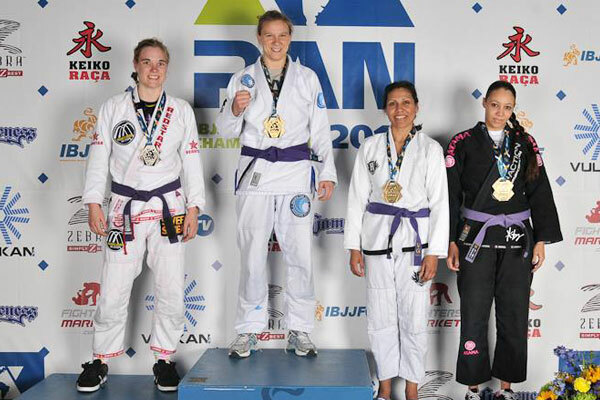 She has had countless amateur fights in san-shou (kickboxing with takedowns), professional fights in MMA and Kickboxing, and has won the most international medals in Brazilian Jiu-Jitsu of any female in the Okanagan. She teaches with passion and incredible experience, building an incomparable Women’s Program.